Your world is ending. There's no hope of saving it, and you know that. The others do too. They might pretend otherwise, but they know. None of that matters though. What matters is that you can hear her through the wall: crying. 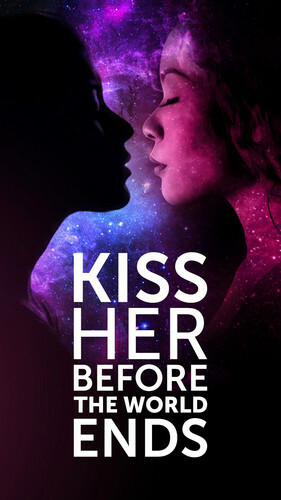 All you want to do is hold her in your arms and tell her that she's not alone. 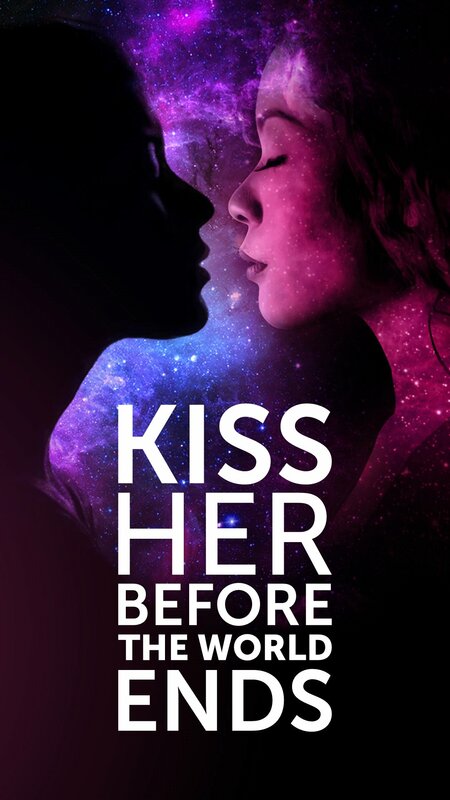 Kiss Her Before the World Ends is a GMless, diceless, single session RPG for 2 to 4 players about the things we desire from relationships, how we negotiate getting those things, and making the most of every second life gives us.